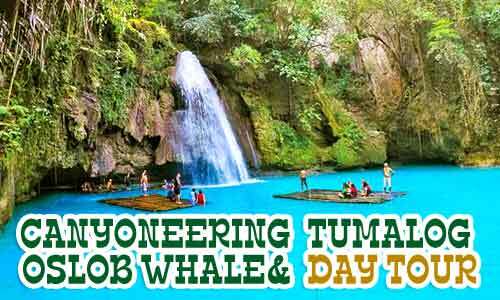 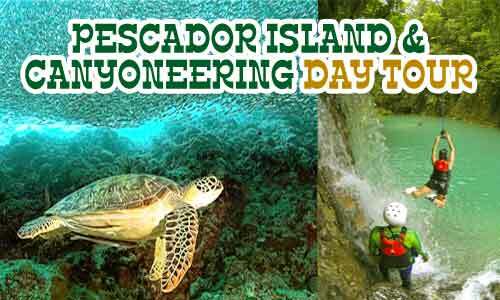 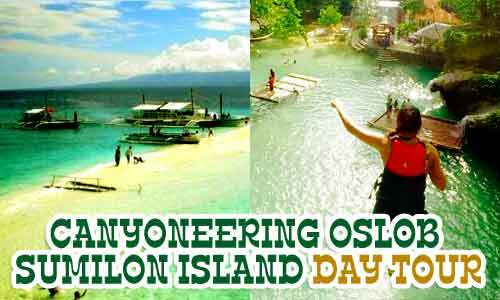 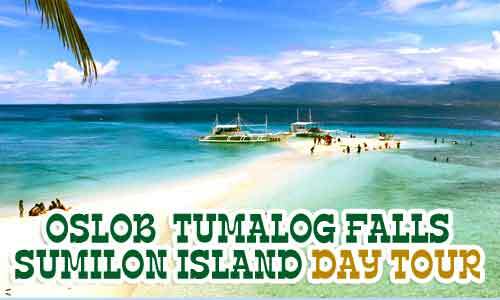 Enjoy canyoneering in the South from Alegria to Badian, Oslob whale shark swimming, snorkeling and diving, Tumalog falls sight seeing, Enjoy the beautiful sandbars of Sumilon Island also explore the enchanting countryside of Bohol all in an affordable package for 6 Days and 5 Nights. 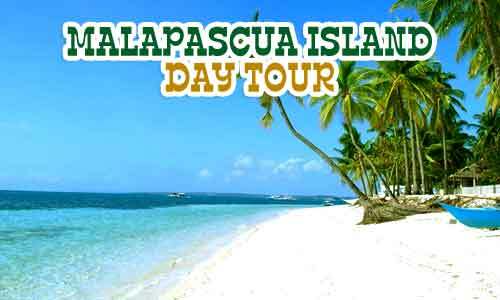 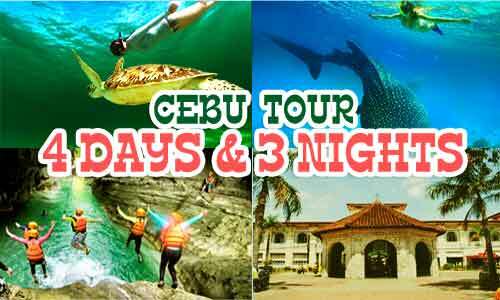 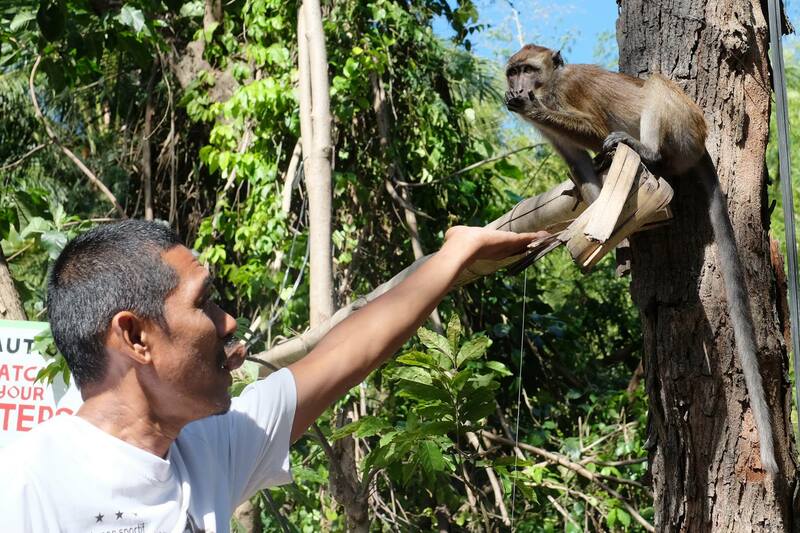 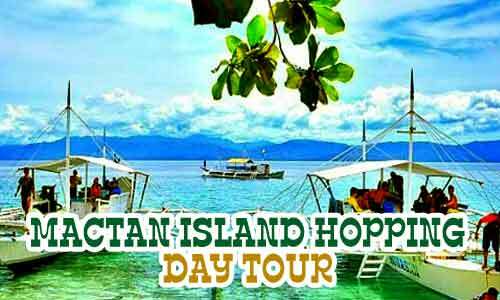 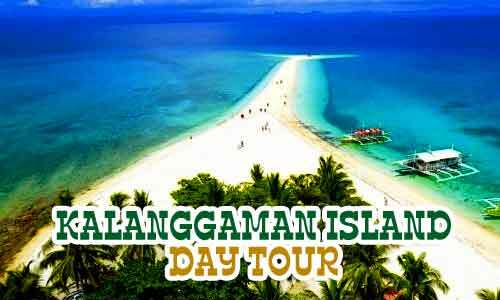 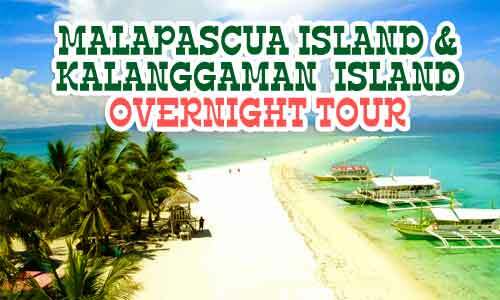 You can check out also affordable Cebu City Tours at this link. 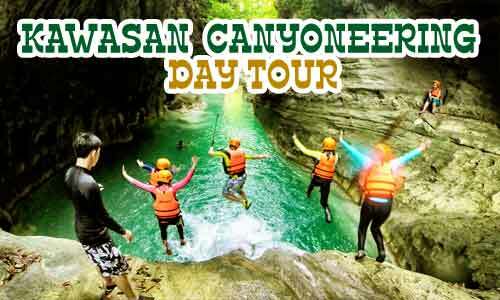 And exclusive and best canyoneering tours at this link. 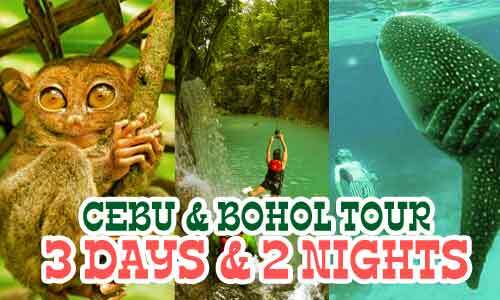 Canyoneering Cebu is a very exciting and challenging outdoor activity that most tourists want to join. 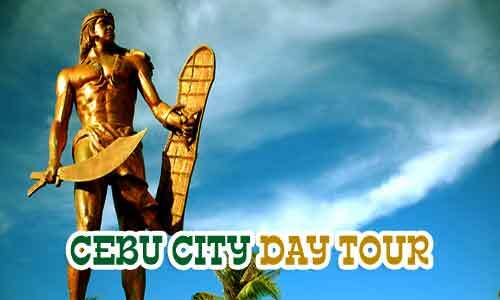 It is done in South of Cebu. 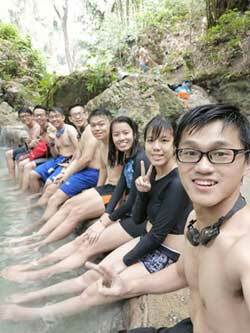 The trail starts at Alegria and follows the rugged trail following Kanlaob river down to Kawasan falls in Alegria. 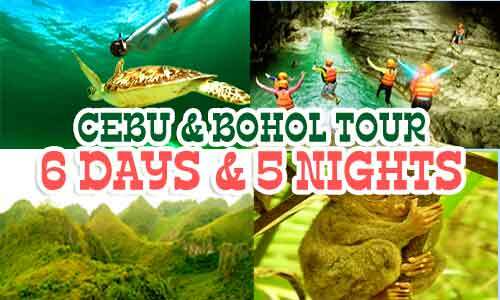 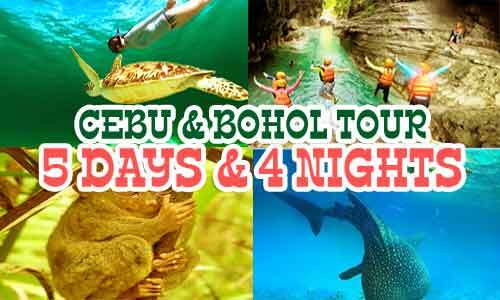 For more details of our most popular and promotional Cebu and Bohol Tours just visit our HOME page. 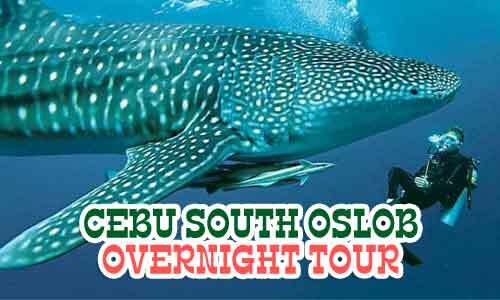 For your Whale Shark encounter tour requests you can also visit this link and for all your Cebu Tours and Bohol Tours requirements best you visit this link.